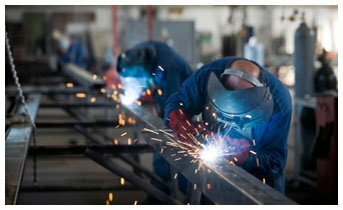 B & S Steel stock a large selection of steel supplies and we have a fast, reliable delivery service throughout Central London. Whether you have a building project in Westminster, Southwark, Greenwich or Islington, you can place your order by telephone or through our website. If you need aluminium sections, steel beams and columns or PFC channels check out our range of steel beam supplies in sizes to suit large or small building projects. Can’t see what you need? Let us know and we’ll do our best to get it for you. We also provide tailor-made solutions if you’re not looking for standard sizes. Our friendly staff are on hand to provide help and advice. If you need to contact us fill in the form on our website or request a call-back. B&S Steel pride themselves on their excellent customer service and competitive pricing. Order today and we’ll guarantee fast delivery anywhere in Central London and throughout the London area.